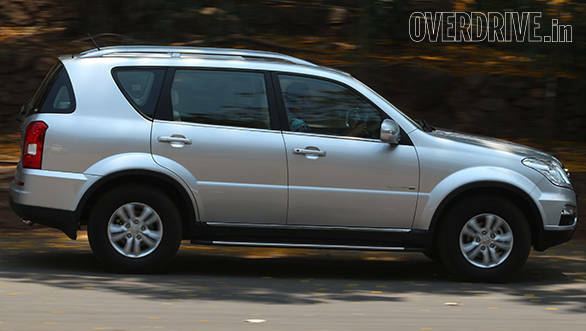 The Rexton is an interesting car. When we tested it against the new Hyundai Santa Fe and Honda CR-V, it fell a bit behind. The interiors, styling and features weren't really the issue on the top model the RX7 but for example the five-speed automatic felt really slow to shift. The big problem then was the Rexton's variant spread. Apart from the top RX7, the only choice you had was the base RX5 which has the same Mercedes-based 2.7-litre five cylinder but a manual gearbox. The engine was in a gentler state of tune but the RX5 didn't have the features of the RX7 either. If you had to have a Rexton, especially if you drove yourself around this was a tough one. Well, not any more. In a nutshell it's the RX7 interior and exterior trim spec mated to the RX5's powertrain. 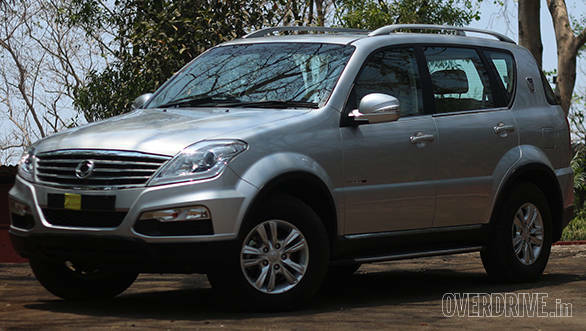 It's quite the clever variant and might even be the best of the Rexton family. On the powertrain side the gearbox is actually much better to use than the automatic and in the process you also gain a shift-on-the-fly low ratio transfer box with hill descent control and rollover protection equipped stability programs that you can switch off if you need to. It's also better on the inside coming loaded with a hefty feature set, excluding cruise control. There are more airbags and the driver gets an electrically adjustable memory seat. Then there is a three row air conditioning, sunroof, leather everywhere and more. 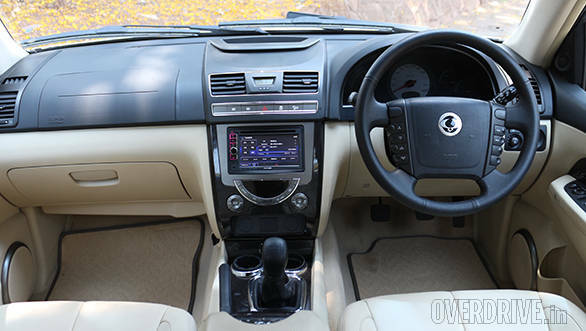 On the outside you get automatic wipers, DRLs and projector headlamps. The cynics might accuse Mahindra of playing a simple but clever gambit but look at the bright side. 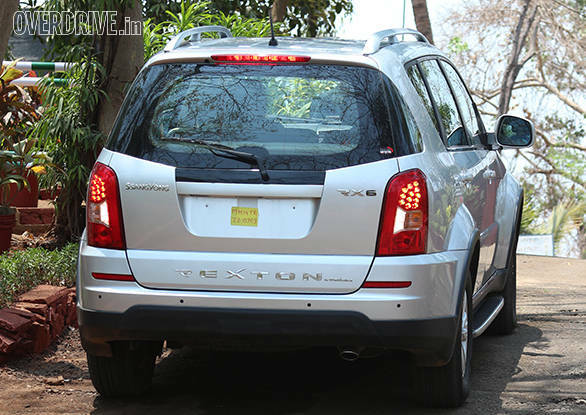 Here, in our opinion, is the best Rexton variant. What remains to be seen is just the price and the actual commercial launch. 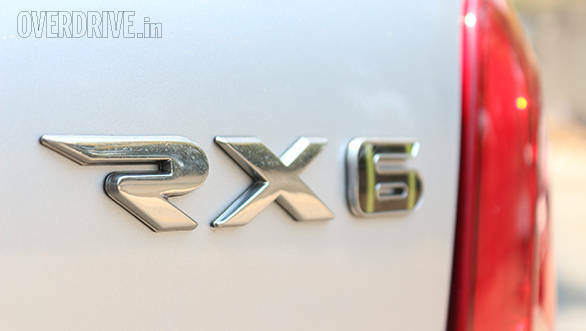 We expect the price to be ` 19.3-19.6 lakh ex-showroom and unless you're chauffeur driven, this is the Rexton to get.